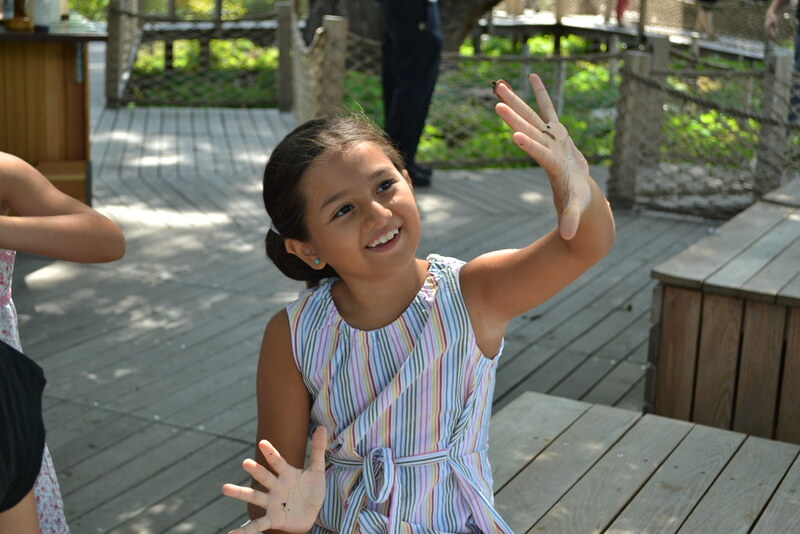 If you explore nature with children, who feel a primal urge to put their hands on all they see (as they should—it’s a critical part of the learning process), you may frequently hear yourself shouting, “Don’t touch that!” without always being sure why. And while it’s better to be safe than sorry, knowing when it’s okay to touch a plant or animal can reward you with singular delights—like caressing the soft leaves of a velvetleaf plant, or feeling the tiny feet of an inchworm crossing your palm. 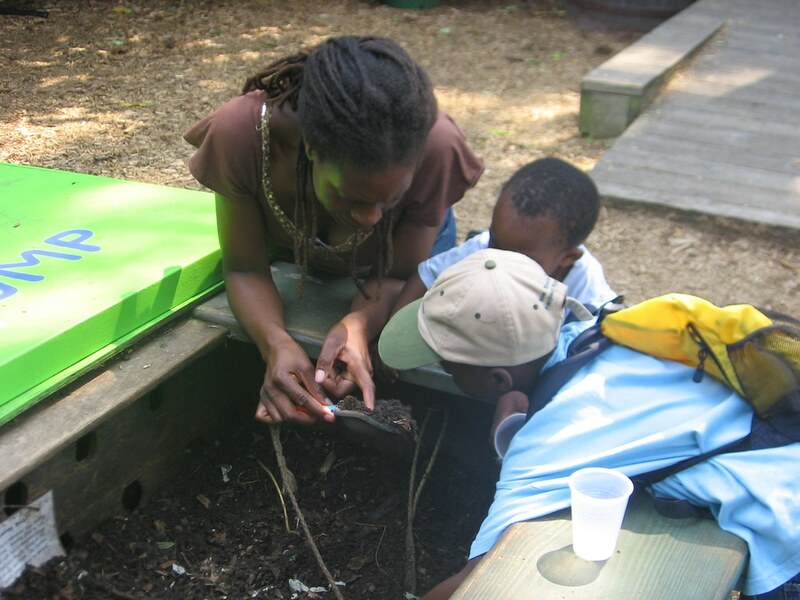 Such experiences can inspire your little one to become a lifelong environmental steward. Should I touch a frog? 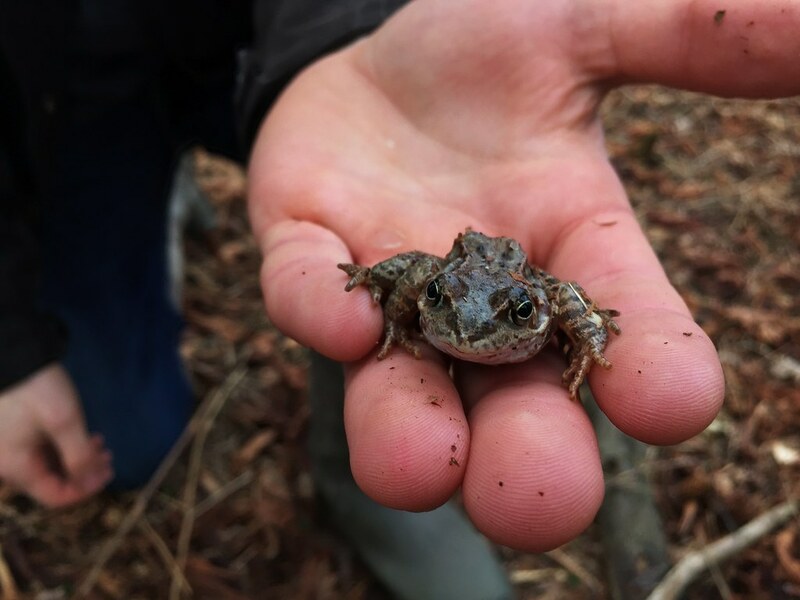 Catching frogs is a timeless childhood pastime, but are there dangers for the child? What about the frog? The frog is actually much more at risk here. Amphibians such as frogs, toads, and salamanders can quickly absorb toxins through their skin, so any lotion, hand sanitizer, or bug repellent on human hands can hurt them. Frogs are also fragile and easily injured. If one jumps out of your hands from a height, it may break a leg. For these reasons, some people feel it’s more ethical simply to observe frogs and toads. If you or your child do pick one up, be very gentle and keep it brief. Poisonous frogs do exist, but they live in Central and South America. And no, frogs and toads do not pass on warts to humans. However, it’s still wise to wash your hands after handling amphibians—as well as reptiles like snakes, turtles, and lizards—because they sometimes carry salmonella, and there’s some risk of infection. If I pet a butterfly, will it still be able to fly? There is a persistent belief that if you touch the wings of a moth or butterfly, it will lose the ability to fly, or even die. While it is important to be extremely gentle when petting a butterfly, the consequences are rarely so dramatic. The dust you may see on your finger after touching a lepidopteran wing is actually made up of tiny wing scales (modified hairs). 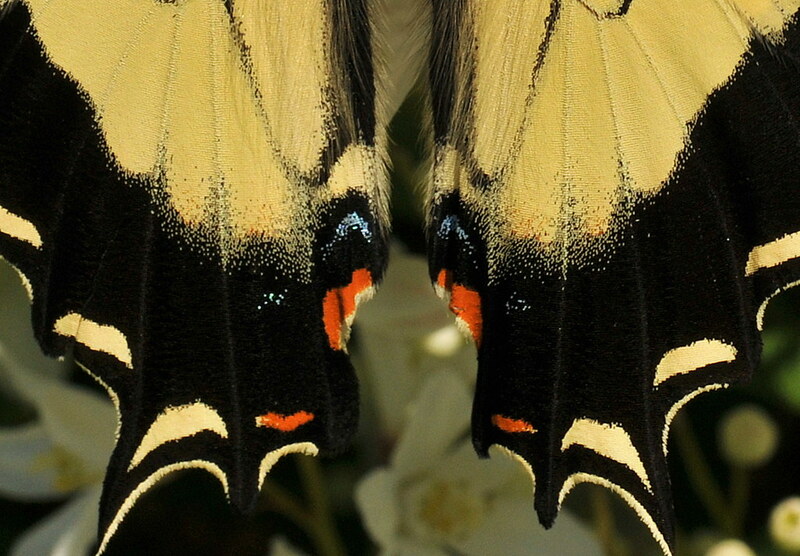 If too many scales are rubbed away, the wing is more likely to tear or fail. If you do take the opportunity to pet a butterfly, please be extremely gentle. Want an even more ethical alternative? On a cold morning or evening, look for a very still bee resting on a flower. As cold-blooded organisms, bees rely on the heat of the day to warm them up and get them moving. If you catch them in a chilled-out, sleepy state, you can gently give them a pet. Obviously, you should avoid this if you are allergic to bee stings, though. And in general, it is still not for the faint of heart. Is it safe to touch a caterpillar? Most caterpillars are perfectly safe to handle. Painted lady and swallowtail caterpillars are common examples. Even the monarch butterfly caterpillar, though toxic if eaten, does nothing more than tickle you when held. Instead of picking them up, it’s best to let them crawl onto you to minimize the risk of harming them. But do be warned: Some caterpillars should not be touched. Generally, avoid the brightly colored ones—bright colors warn predators that they are toxic—and especially the fuzzy, hairy, and bristly ones. 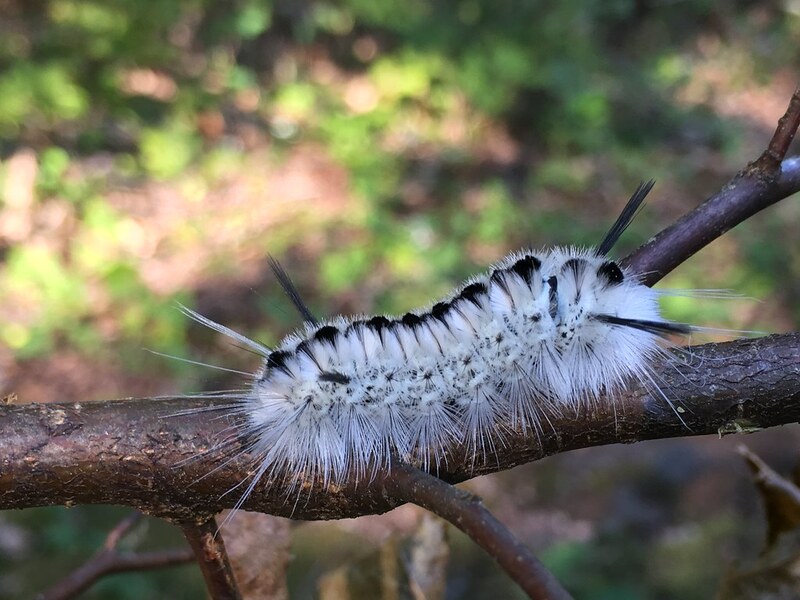 For example, the hickory tussock moth caterpillar, which has been experiencing a population boom in the last few years, sports special “urticating hairs,” designed to irritate potential predators. The hairs can break off in your skin, causing a rash. Some of the bristles contain venom that can cause serious inflammation, or worse. Some hairy caterpillars are in fact harmless, but always consult an identification guide before handling a mystery caterpillar. What about leaf litter critters? Most of the critters you encounter under a log or in a leaf pile will skitter harmlessly across your hand. Roly-polies are famously submissive, curling up into a ball and rolling off your palm. Do be cautious with millipedes, though. Some species can release a stinging substance. Earthworms and red wriggler worms are perfectly safe to hold bare-handed, though it’s probably prudent to wash your hands before eating your next meal. Which plants make you itch? Most plants are perfectly safe to touch, and doing so allows you to learn more about them—texture often holds clues to plant identification. Learning to identify toxic species will allow you to be more confident about touching the safe ones. It’s true that sometimes simply brushing up against a plant, especially along your inner arm, can leave you feeling itchy if you’re sensitive. Many plants have fine hairs and chemical compounds to protect them from insects and other herbivores that can sometimes irritate people as well. Washing the affected area with soap and water will usually alleviate the irritation. 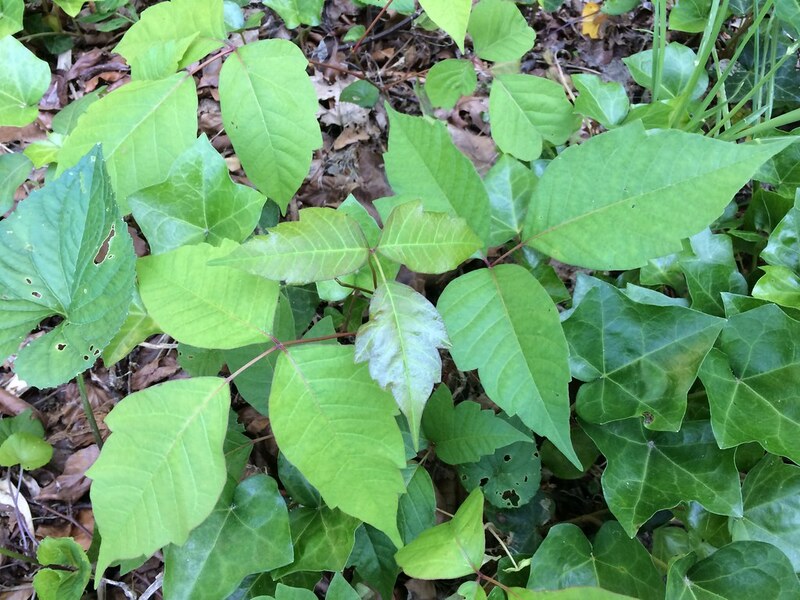 Some plants, like poison ivy, are likely to trigger a genuine allergic reaction. 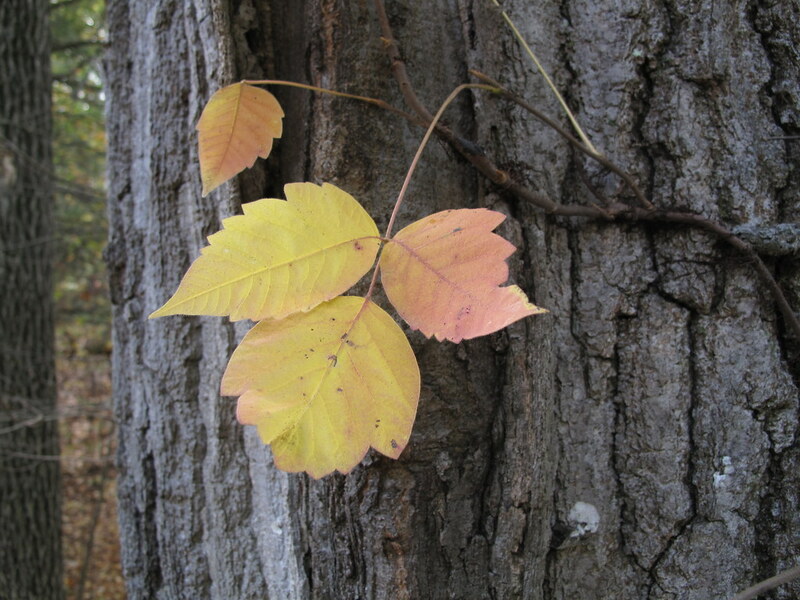 Beyond the “leaves of three, let it be” rhyme, there are other clues to identify it: Poison ivy is a vine, usually spreading along the ground but sometimes climbing trees and buildings. Look for groupings of three notched leaves—the leaf shape is somewhat like a hand with the fingers held together. Young leaves are shiny and often reddish; mature leaves are dull green; fall foliage is beautifully colorful. 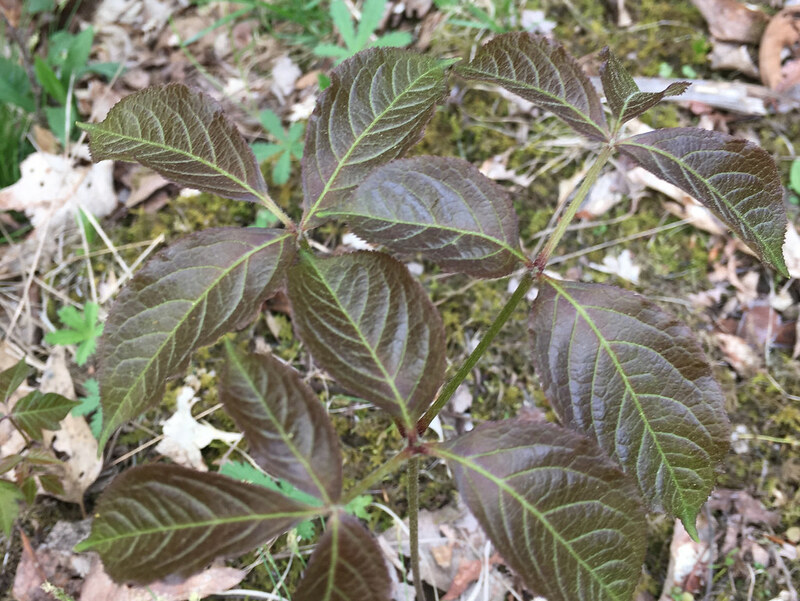 You can study poison ivy in BBG’s Native Flora Garden—look for a labeled patch, grown for this purpose, along the path that runs parallel with the garden fence—and see photos of it in our Weed of the Month blog. Once you can recognize it, you’ll begin to see it growing everywhere and anywhere! 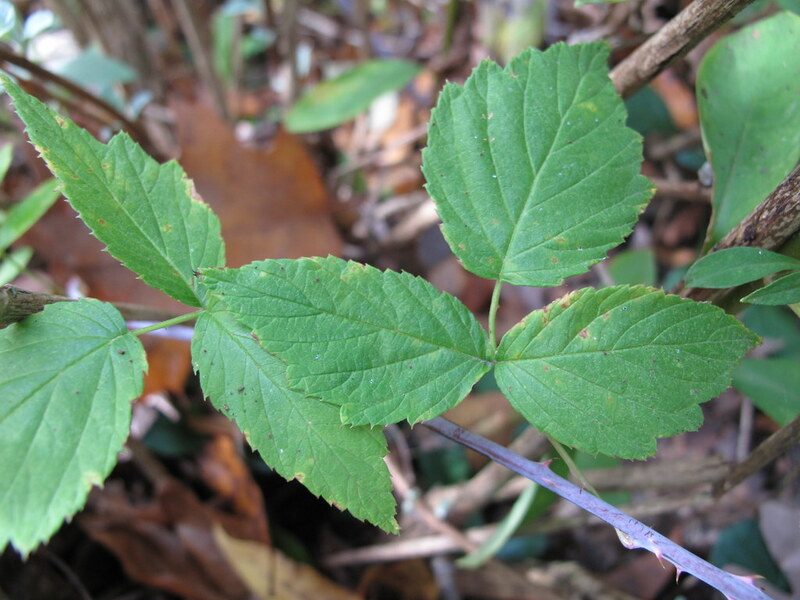 Poison ivy is not the only plant that can cause a troublesome reaction. 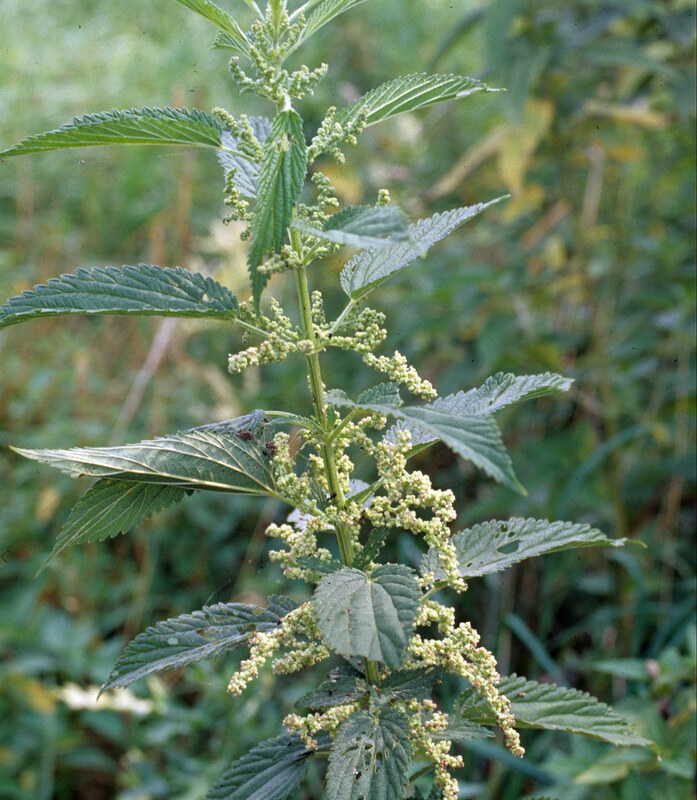 Stinging nettle can ruin your day, and there’s a long list of other plants, such as milkweeds and euphorbias (including poinsettia), that can cause skin rashes. Even Queen Anne’s lace causes allergic reactions in some people. However, most of these plants’ allergenic substances are contained in their juices, sealed inside stems and leaves. Some are only allergenic in sunny conditions. So generally, as long as you don’t go around crushing up plants you don’t know, there’s little to worry about. Go forth and enjoy. Note: If your next nature adventure takes you to Brooklyn Botanic Garden, remember that touching is encouraged in the Discovery Garden and Fragrance Garden but not elsewhere on the grounds. Good guide to keep exploring in the Discovery Garden as well as Fragrance Garden. Both amazing gardens in BBG! 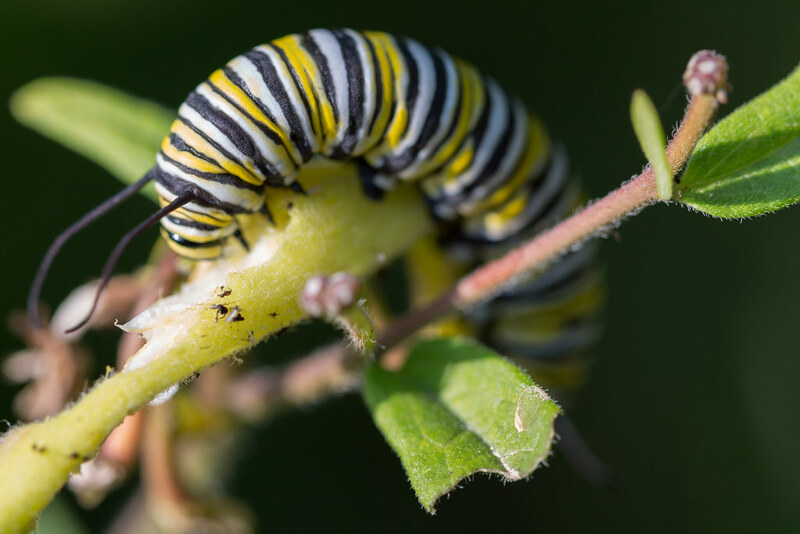 A monarch caterpillar (Danaus plexippus) feeds on butterfly weed (butterfly weed (Asclepias tuberosa). Photo by Uli Lorimer. Frogs are delicate, so be very gentle if you catch one. 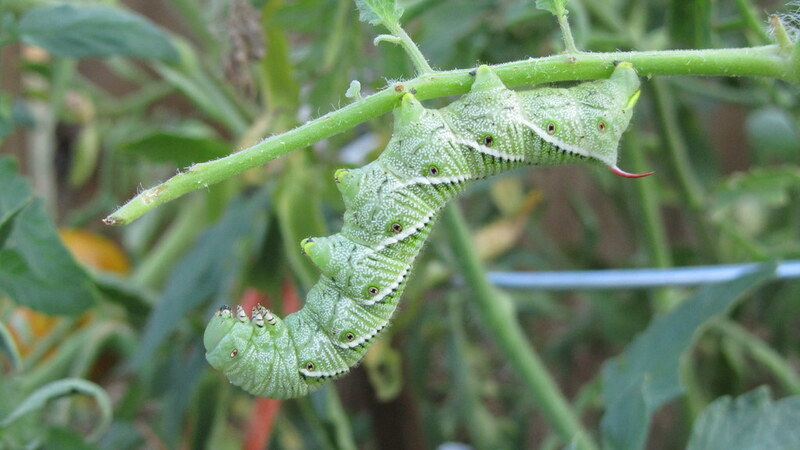 Scary-looking tomato hornworms may wriggle desperately when touched, but their “horns” pose no threat. They are merely an attempt at camouflage. Avoid touching the delightfully fuzzy hickory tussock moth caterpillar, Lophocampa caryae, at all costs. Photo by Ashley Gamell. Earthworms are safe and fun to touch, as this Discovery Garden visitor proves. Photo by Lee Patrick. 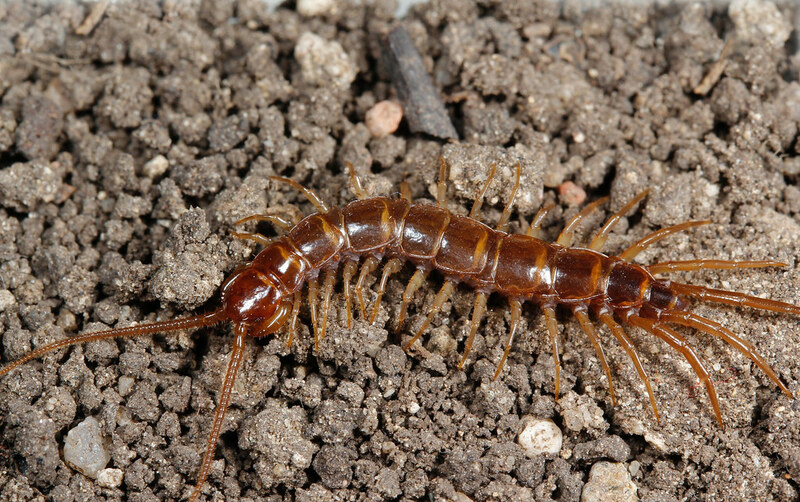 Centipedes can bite, but they are nearly impossible to catch, which works out well. Though centipedes do technically have poisonous fangs, most common northeast species are far too small to be threatening to humans. Photo by Joseph Berger, bugwood.org. The "urticating" hairs on stinging caterpillars are named after this plant, European stinging nettle, or Urtica dioica ssp. dioica. Photo by Theodore Webster, USDA, bugwood.org. 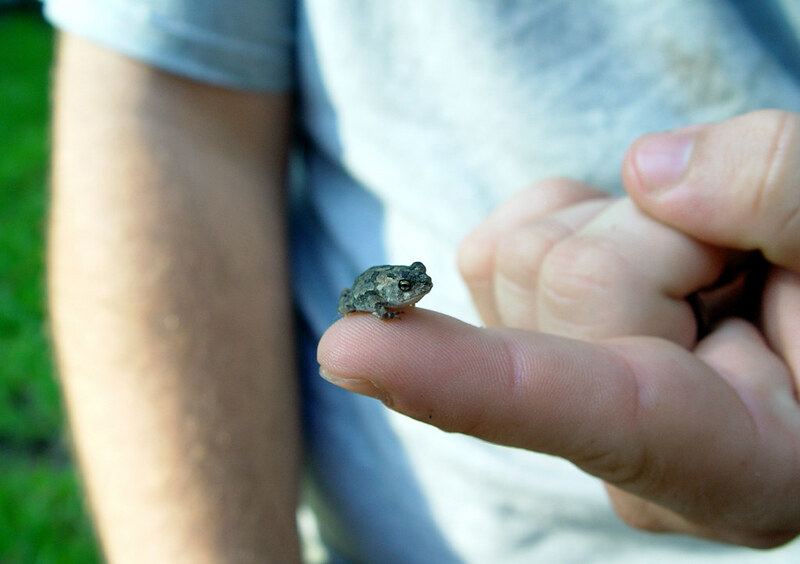 A young North American toad (Anaxyrus species). Photo by Chris Evans, University of Illinois, Bugwood. A family digs for wrigglers in the worm bin. Photo by Monika Hannemann.